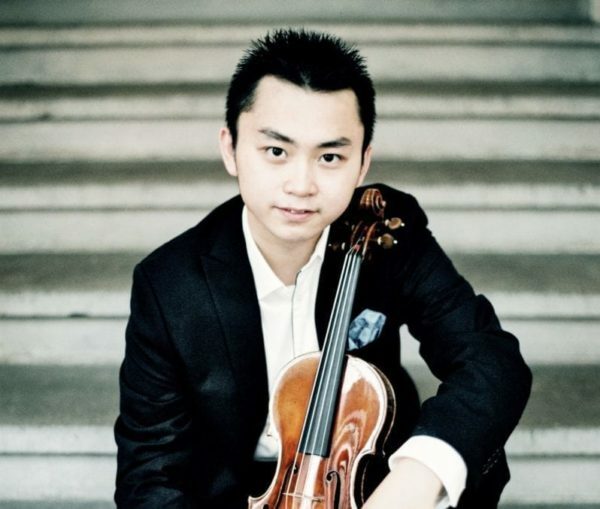 If you search for outstanding international musical talents you can’t avoid coming across the name of the 19 year old Chinese violinist Ziyu He. Living in Salzburg where he still studies (among others with Benjamin Schmid who joins us on the 7th July) he was asked to represent Austria during the Eurovision Young Musician competition in 2014 (which he won) and subsequently he became the youngest soloist ever to have been asked to perform with the Vienna Philharmonic Orchestra! This proved to be a fruitful cooperation which will continue over the coming years. Last year young Ziyu was also asked to join the legendary Altenberg Trio Wien which is a great honour. He doesn’t only have an incredible technical ability but also a real deep understanding and feeling for the music he plays. Come and listen to this ‘star of tomorrow’!